The first tip to winning a tender is to make sure you provide all necessary information as set out in the tender application. These include updated tax clearance certificate and shareholding certificates, amongst other requirements. Apply the relevant Price and Index Pages indices and always double-check your calculations of the prices in your tender application. Only tender for a contract that fits within the scope of your business. There’s no use bidding for a tender to build a hospital if your company is in the catering industry. 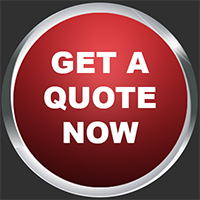 Aim to beat the client’s expectations through non-price solutions and sell them upfront. These can include doing the job in less time than required or using fewer resources. If you’re unsure of anything, ASK. Are you tired of not winning tenders? Here are some practical tendering tips to help you win a tender and comply with construction industry standards. Construction bidding is the process of submitting a proposal/tender to build or manage a construction project. Public tenders, or those with a government department, follow different rules than private tenders. 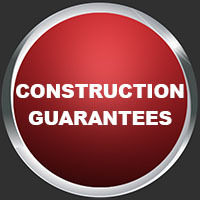 They must be advertised in advance, and they allow any qualified contractors to bid if they choose to. Private owners may opt to limit the construction bidding process to contractors they have chosen as bidders.